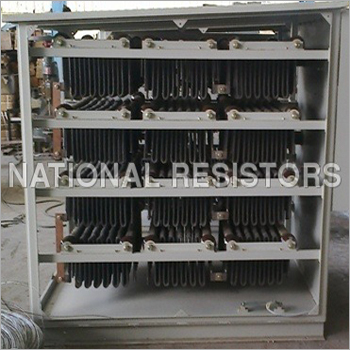 Since establishment, we have been dealing in transformer neutral earthing designed to provide high end performance to the clients. Our solutions are developed from the optimum grade raw materials to ensure maximum performance and efficacy. We provide the clients with a vast collection of products designed in different sizes and specifications to match up with the exact needs of the clients. Our solutions can also be tailored as per the exact needs of the clients within the stipulated time frame. The range, offered by us, is highly demanded in the market for maximum durability, low maintenance and reduced continuation cost. Robust designs and anti abrasive nature ensures long lasting life. The product line is available at very competitive prices to provide the clients with the best within their budget.